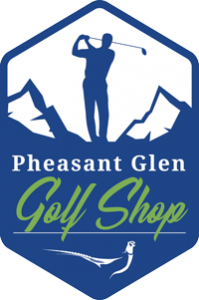 Whether you’re playing golf for the first time or training for elite competition, Pheasant Glen’s Golf Academy is the place to be. Our professional instructors will guide you in a direction that is fun, organized and leaving you wanting to learn more. Instructors are trained on using video analysis and leading edge technology such as Flightscope, K-Vest and the Tomi putting system.  Explore our programs to find the right fit for your level of golfing. Vancouver Island’s most successful Junior Academy.